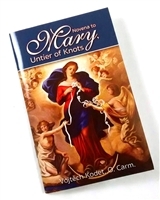 Prayer and meditation books are some of the most popular Catholic books around. They can be used wherever you are. If you are in church, they are a great aid to your prayer. If you are at home, it gives you a reminder to pray often. Whether you are looking for a Scripture reading, a short prayer, a meditative reflection or a spiritual challenge, a prayer book will give you the inspiration you need to make it through the rest of your day. 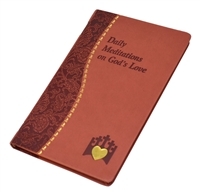 We have pocket-sized and larger prayer books, for whatever your needs are. 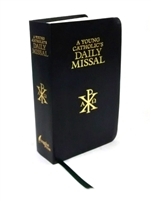 There are prayer books for every occasion, whether it be Mass, Adoration of the Blessed Sacrament, the Divine Office or Daily Devotions.